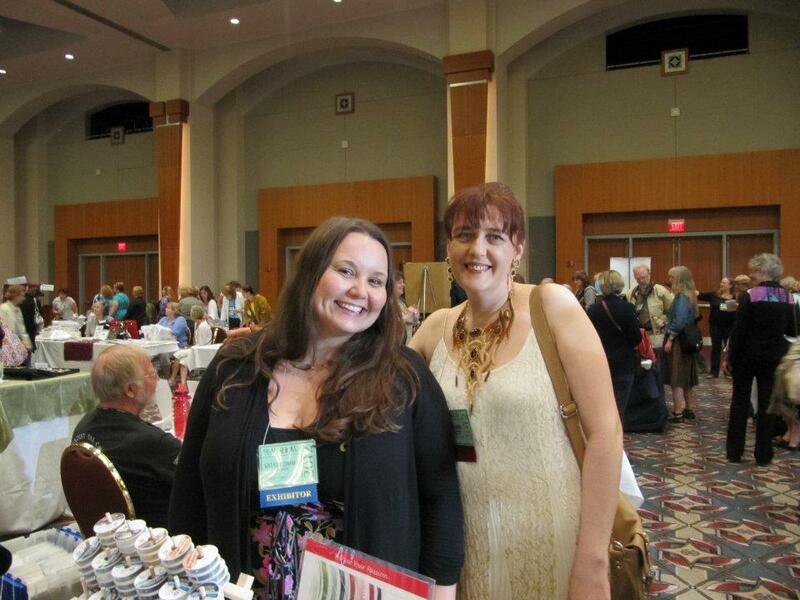 Although I had a lovely time at the BeadandButton Show, I am so glad to be home. It was a chaotic and busy week. 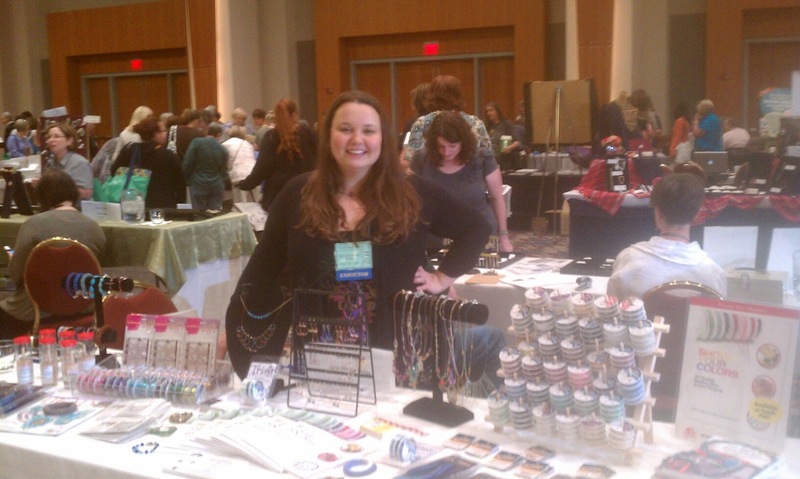 I taught my first class at the BeadandButton Show. I felt like it went quite well but was really surprised that it took the entire 3 hours to accomplish the project. I thought for sure that the students would be done quickly and I’d have time to show them more. Oh well! Meet the Teachers was really fun, but I cannot believe that it goes until 11 at night. I was a little owl eyed by the end. 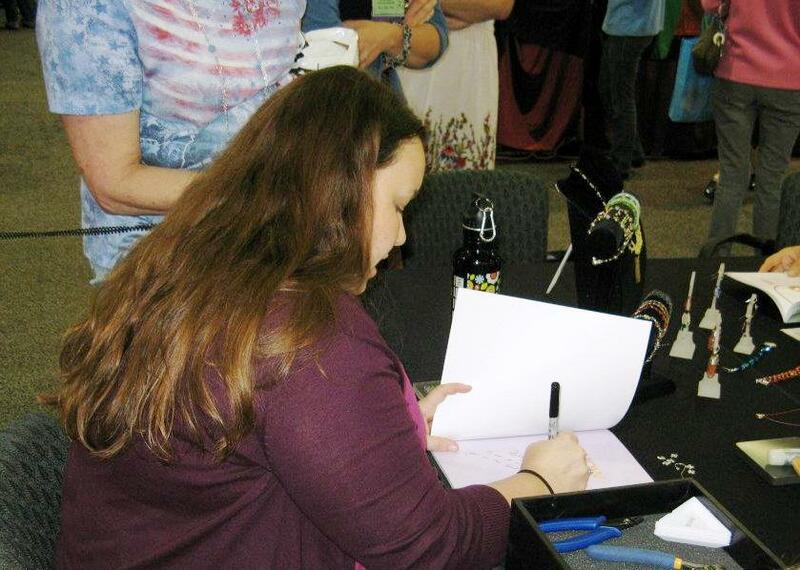 The make-it-take-its, demos and book signings were all fun and went smoothly. Finally, we offered a presentation paired with a free make-it-take-it bangle bracelet to the Loose Bead Society of Greater Milwaukee on Monday night. It was A LOT, but I feel like we did not spread ourselves too thin. 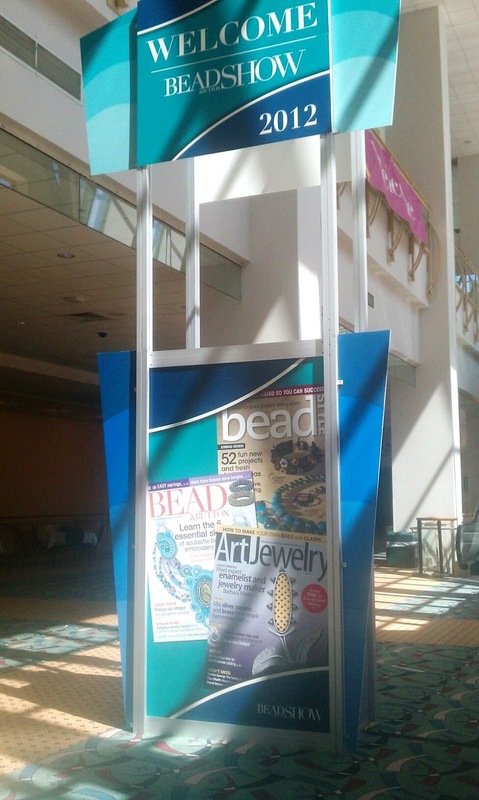 One exciting part of the show was that not only was my book available for the first time at BeadandButton, but my bangle bracelet is on the current issue of BeadandButton magazine and I have a necklace and two bracelets in the current issue of BeadStyle magazine. I had SO many people compliment these designs and buy Soft Flex with the intention of recreating them. The Russian spiral bangle bracelet was the BIGGEST hit. Exciting! It was even on a huge welcome sign. 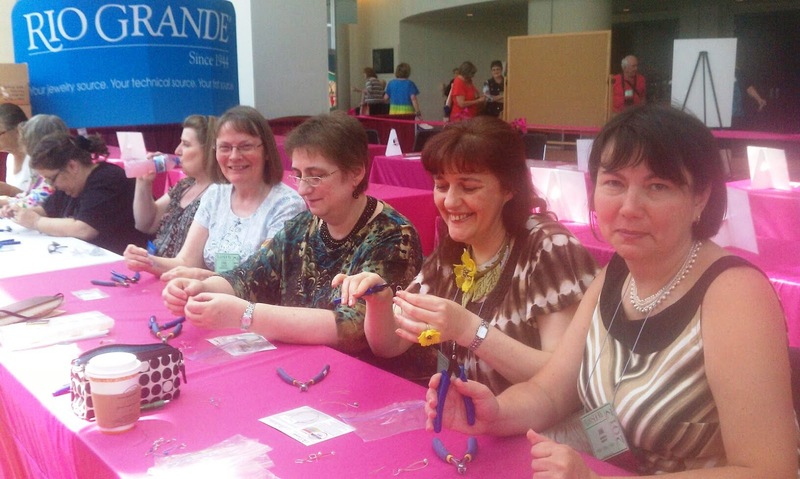 I led a 2-hour presentation for the Loose Bead Society of Greater Milwaukee.